Aria (or Hariklia, if you're able to pronounce it) Frangos is a senior and a writer and editor for Scot Scoop. Her favorite thing about journalism is learning new things and sharing information with the public. 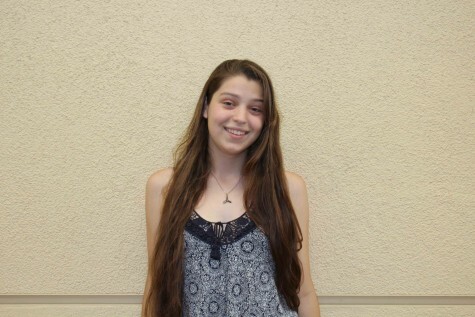 Aria is an avid reader, soccer player, and musician who loves to pun.